From fantastic pho to iconic nature scenes, the wonder and beauty of Vietnam is a delight to discover for yourself. But there’s more to learn about the country than just what you can find out at face value. 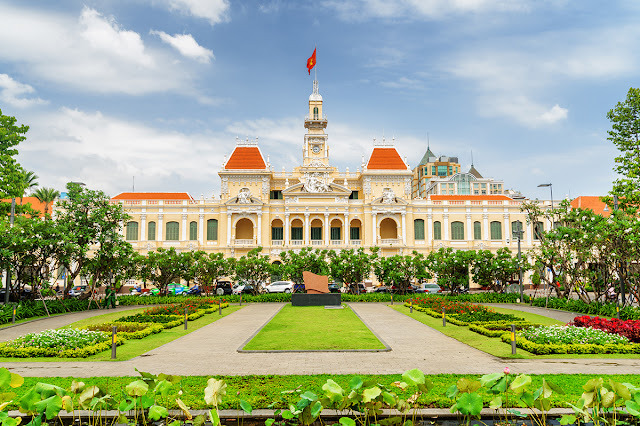 Discover the symbols and the icons that define Vietnam from the world and little facts that might make you appreciate the country even more than you already do. So dive deeper with us and discover these interesting facts about this Asian destination. Climate: Vietnamese climate is very straightforward and mostly tropical save for the occassional rainstorm and the moonsoon season. Basically, it's either warm or rainy weather when visiting the country. The average temperature all-year round ranges from 22°C to 27°C.